Salvia hispanica, also known as Chia, is a flowery plant that belongs to the family Lamiaceae (mint). It is believed to have originated in southern Mexico and Central America, where this seed was an important part of the nutrition of the Mayans and Aztecs. Nowadays, popularity of chia seeds is due to the high nutritional value. 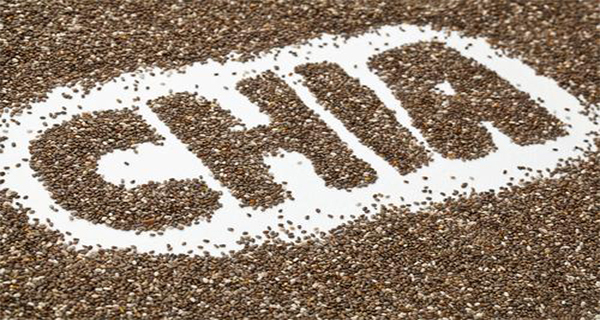 Chia seed is in fact a balanced blend of protein, carbohydrates, fat and fiber. Contains even 5 times more calcium than milk, three times more antioxidants than blueberries, 3 times more iron than spinach and 2 times more potassium than bananas. Also, chia seed is the richest source of essential fatty acids such as omega-3 and omega – 6. By adding just two tablespoons of chia seeds into your daily diet provides about 7 grams of the recommended daily dose of fiber, 4 grams protein , 5 grams of omega-3 fatty acids, 24% magnesium, 18% of the recommended daily dose of calcium, 35% of phosphorus and 50% of manganese. If Chia seeds are used as part of a healthy diet, they can help in encouraging the immune and reproductive system, preventing cardiovascular diseases by reducing the levels of cholesterol, triglycerides and high blood pressure. 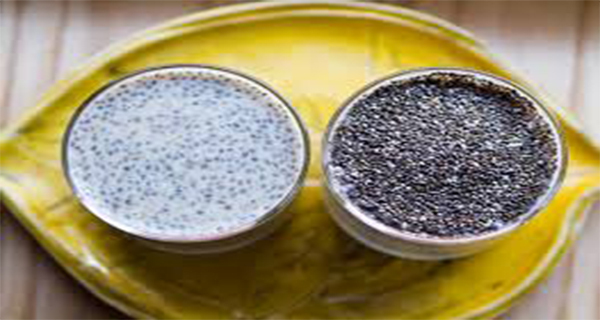 Chia seeds can help people with diabetes, to utilize insulin more efficiently. When consuming Chia before meals it reduces appetite, makes you feel satiated, and increases energy levels, that is why the seed is so popular with diets for weight reduction. Incorporating chia seeds into your diet (regularly) helps not only your physical health but your mental health. Studies show that helps patients with bipolar disorder, reduces the feeling of depression and other negative feelings. Chia seed has no taste, but if you combine it with other foods you will get not only delicious, but also a visual delight. It can be eaten raw or sprinkled on squeezed juice, cereals, rice, yogurt and vegetables. It is an ideal addition to baked goods such as bread, biscuits and cakes. Mix well the lemonade with sweeteners, add chia seeds, and stir nicely. Then let the mixture stay for 10 minutes. Chia seeds will absorb most of the water and become like jelly.